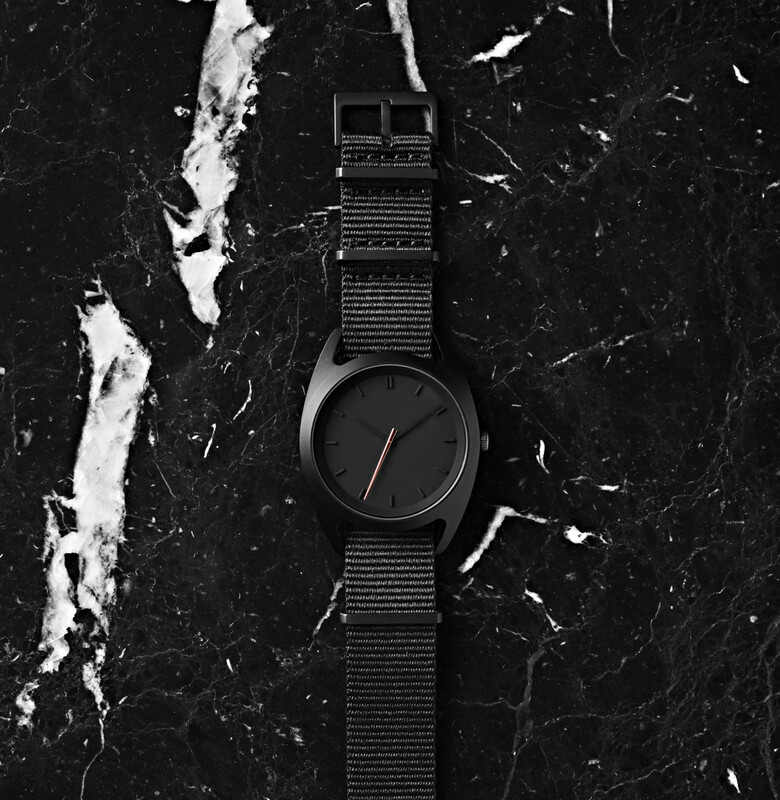 The brand introduces NOCS Atelier and its first product, a minimalist watch. After making a name for themselves in the audio space, NOCS is taking its design expertise into a new category and is also introducing a new company, NOCS Atelier. The products will take after the design language you&apos;ve seen in their audio products, bringing that minimalist aesthetic into a new range of goods crafted in premium materials. 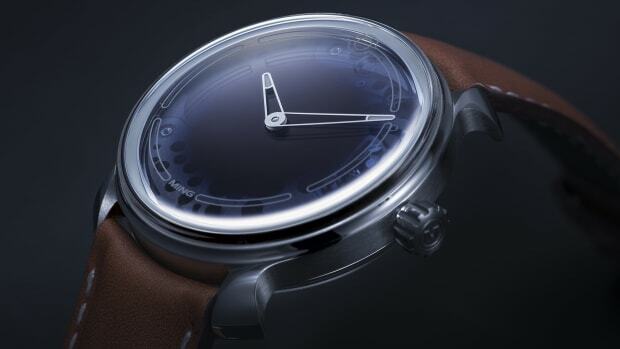 Their first product is a sleek new watch called Seconds, which features a blacked-out design consisting of a two-piece 40mm 316L stainless steel case with a brush-finished chamfered bezel. 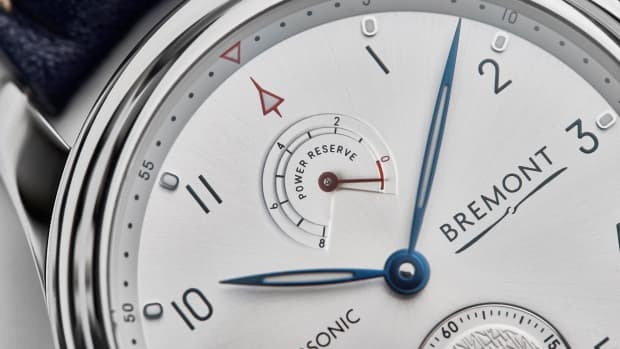 A punch of color is added to the PVD-coated dial with a silver or rose gold seconds hand and beneath the dial is a quartz Japanese movement with four-year battery life. 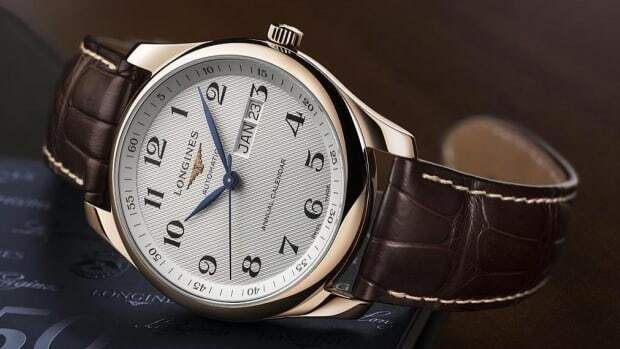 The microbrand introduces their second watch.